This programme is one of the most well-known and trusted programmes at our college. Engineering studies in the artisan field are a sought-after qualification in the industry, with promising career opportunities. 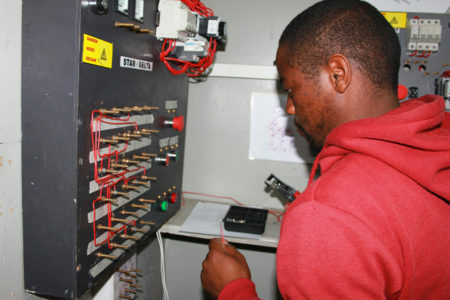 This study field has been identified as part of the critical skills shortage in South Africa. It is recommended for students wishing to register for an Apprenticeship or pursue a technical or engineering related career. The practical component is offered in a simulated workplace environment and at the workplace.